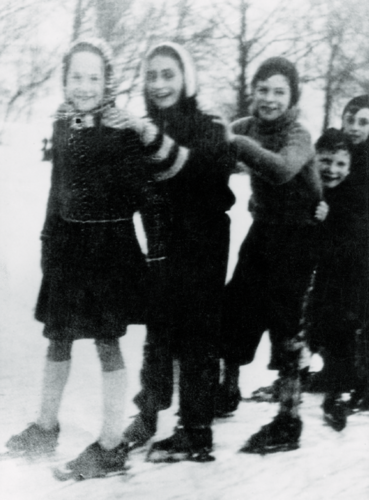 anne and her 老友记. . Wallpaper and background images in the Anne Frank club tagged: anne frank. 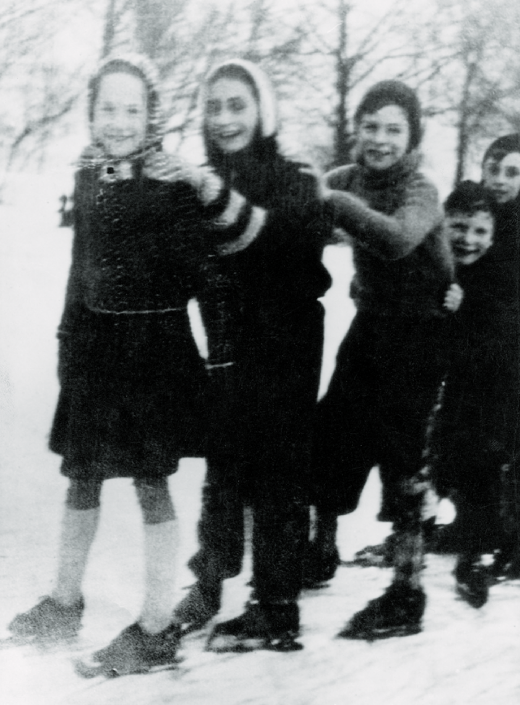 This Anne Frank photo might contain 商务套装, 西装, 乐队队员, 波士顿, and 乐手.